﻿ How to build a UICollectionView Controller in Swift? How to build a UICollectionView Controller in Swift? 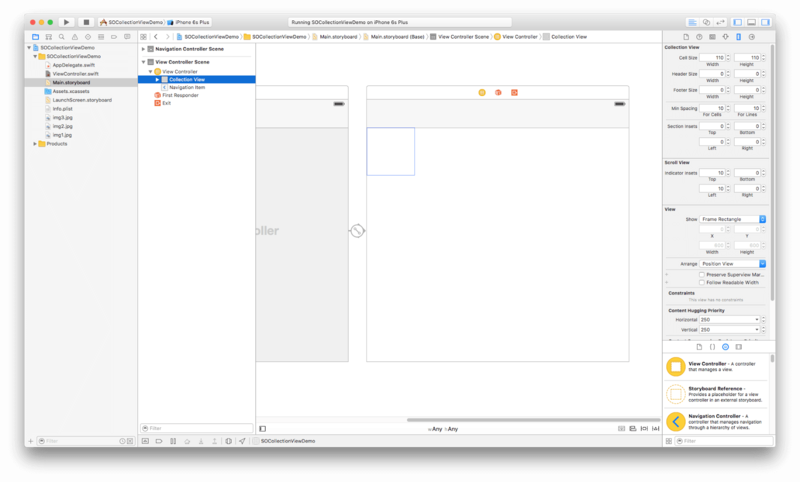 In this tutorial, we will check out the basics of UICollectionViewController component and also learn the ins and outs of UICollectionView (introduced in iOS 6). Before that, let’s begin with some introductory part. 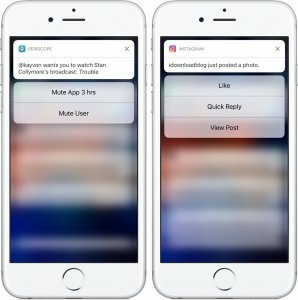 While learning Swift app development, you might have heard about UICollectionViewController while some of you don’t know. 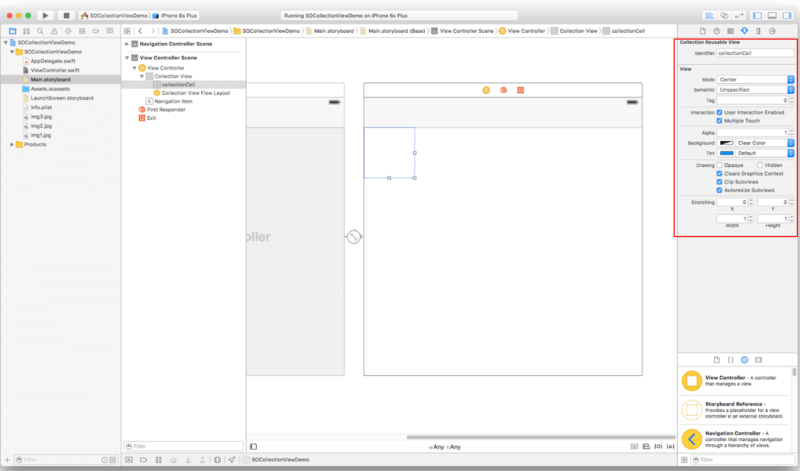 Let’s shed some light, UICollectionView Control is tableview kind of Control that introduced in iOS 6 to create a Grid-Like layout. 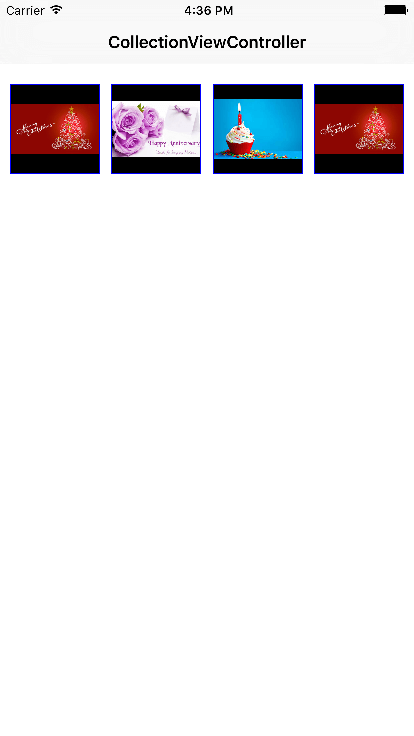 Cells – It shows a single item. 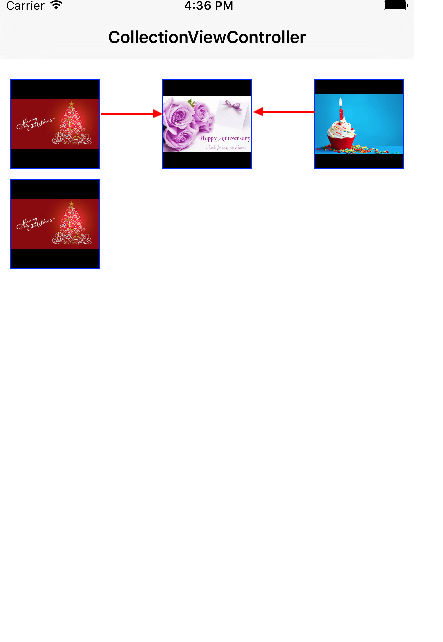 We can instantiate collection view cell same as tableview cell. Supplementary views: – Basically, it is an option and used to make header or footer view of sections. Decorative views: – It is same as supplementary view, but not used to display any data. It just used to decorate view enhancing UI. Assign ViewController.swift to storyboard as per given below. Now, integrate Delegate and DataSource in app, Datasource and Delegate return information about the number of items in the collection view shows selection, data populating. 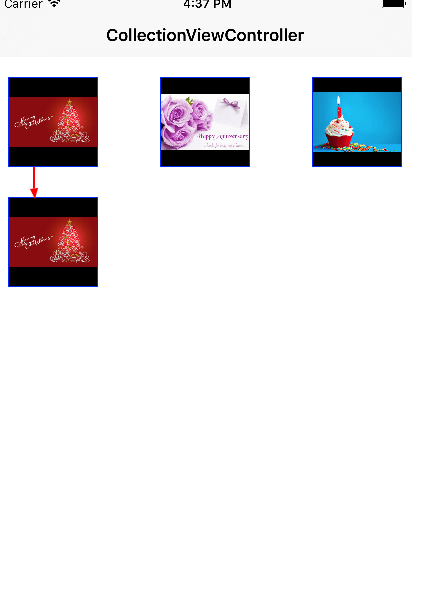 UICollectionViewFlowLayout Delegate should be used to manage a layout of CollectionViewCell, also we can manage top, left, bottom, right margin and size of UICollectionViewCell. UICollectionViewFlowlayout will be managed by its Delegate too. At this point, you’ve now got a complete working example of UICollectionViewController. 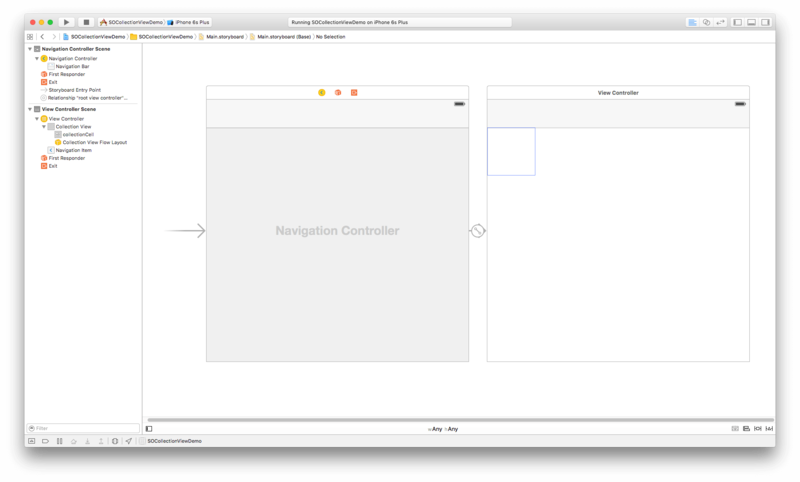 Hope, you got a complete idea of the fundamental steps of creating UICollectionViewController in Swift. 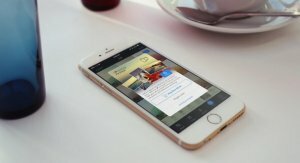 Maybe, it would be cool to tap GitHub to see the demo project developed by one of our iPhone developers at Space-O Technologies – reliable iPhone App Development company. This page was last edited on October 25th, 2017, at 6:52. 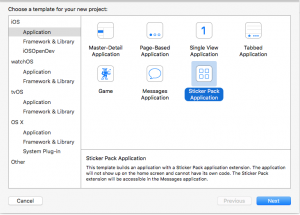 This post is more for the experienced iOS developers and not for beginners. After step 5 (Now, integrate Delegate and DataSource in app) it becomes unclear where and how to add those classes and what are those classes used for. I would appreciate a little more effort in these articles to be written for beginners.